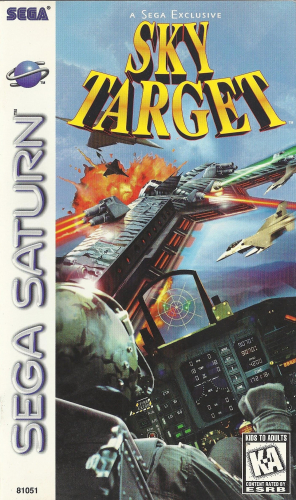 Take to the air and blast your enemies in SKY TARGET. Choose from four of the most advanced fighter planes in the world. Luckily, they’re armed with a vast array of weapons including Vulcan cannons and high-performance missiles. You’ll need all of the firepower you can get as you fight your way through 12 thrilling missions in massive 3D environments. Try to keep your plane in one piece in SKY TARGET.